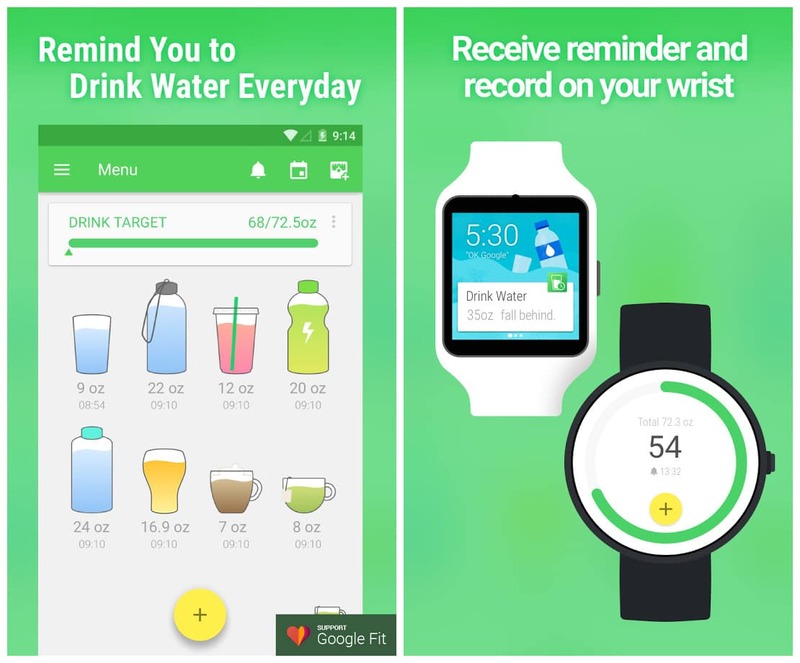 Water Drink Reminder Pro reminds you to drink water every day and track your water drinking habits.You only need to enter your current weight and Drinking Water will help you to determine how many water your fit body need everyday. When you have finished drinking a cup of water, you will need to add a cup in the app. Your next cup will be remained. It’s really your personal hydro helper. Stay healthy, keep fit and drink enough water! Sync weight data with Google Fit. 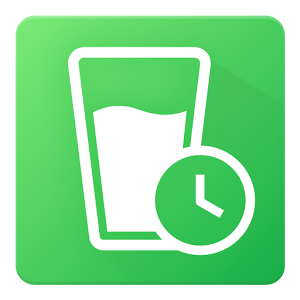 "Hydro Coach pro will calculate how much water you drink, tracking It"
Relax reminder, remind you to take a break during long hours of work.